How to delete iMessages on Mac permanently? 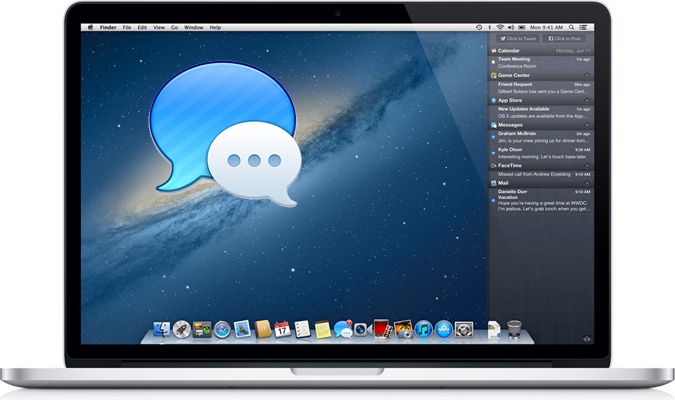 In this guide, we will show you how to clear all iMessages on Mac easily and quickly. 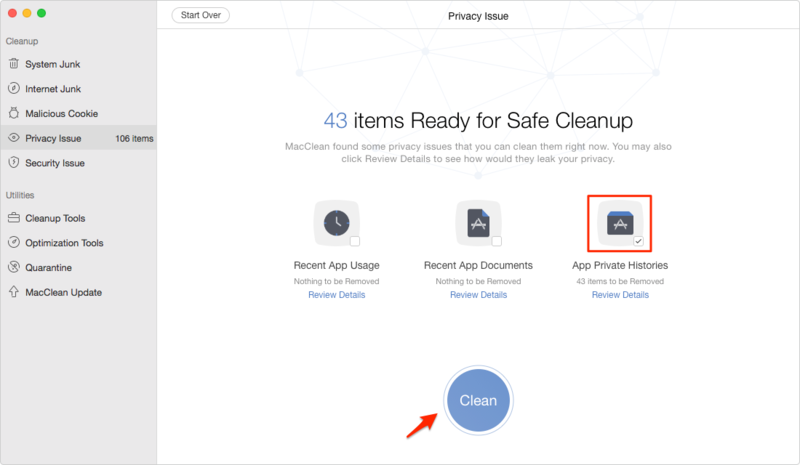 MacClean protects your privacy by removing sensitive data, and it also removes junk files from your Mac. Download it to have a try to delete all iMessages on Mac permanently. Question: "I painstakingly delete all my iMessages from my Mac but every time someone sends me a new iMessage all earlier messages of that person AND others get downloaded. 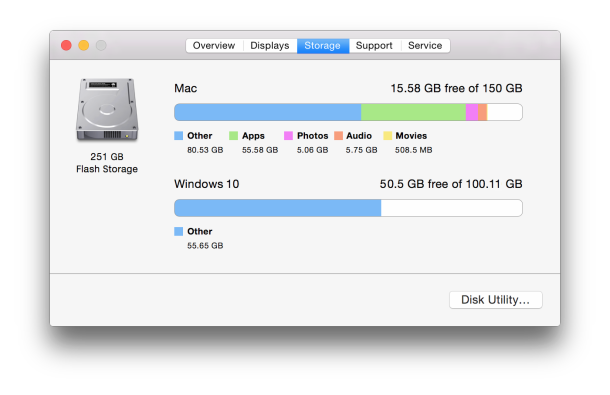 Is not there a setting that allows me to delete the iMessages permanently from my Mac?" Like the above user asked, when you delete a conversation in Messages app, it just disappears temporarily. What if you want to remove iMessages from the Message app or from Mac permanently? Read this guide to learn how to delete iMessages on Mac and how to remove them permanently. You can delete an iMessage chat on Mac easily by the method below, but those iMessages are recoverable on your Mac. Step 1. Open Message app on your Mac. Step 2. 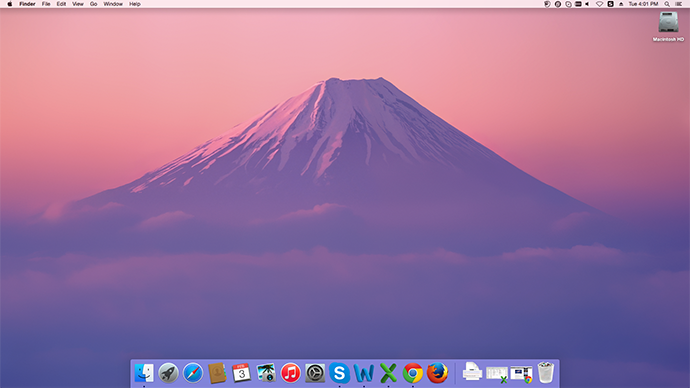 On the menu bar, choose Preference of Message. Step 3. 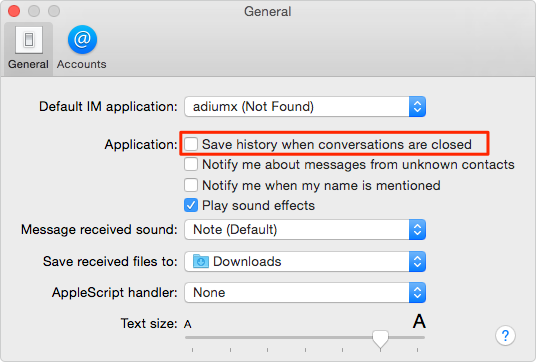 In General setting, here is an option: Save history when conversations are closed. Uncheck it. Next time, when you quite a conversation, and re-launch Messages on your Mac, the previous iMessage chats will not appear any more. 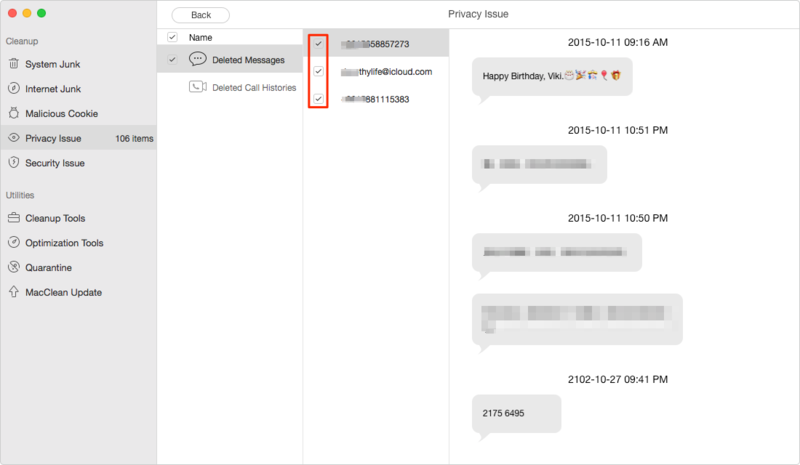 Do you know that even you have deleted an iMessage conversation from your Mac, it is still visible with some Mac data recovery tools. So how to permanently delete iMessages on Mac? 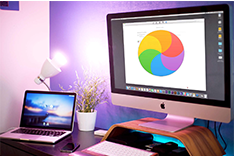 With MacClean, it is easy to find the deleted iMessages conversations on Mac and it allows you to clear iMessages on Mac permanently. 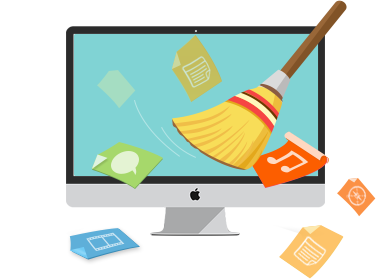 MacClean is a junk file remover, a privacy protector, and performance optimizer for all Macs. 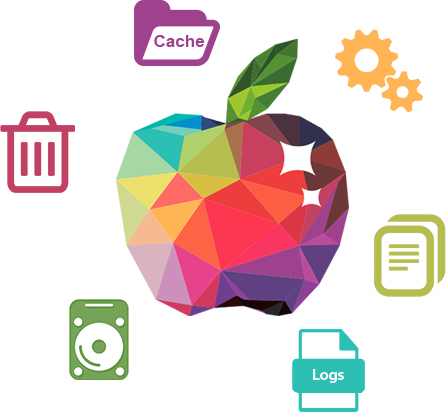 Why not free download it to have a try? Step 1. 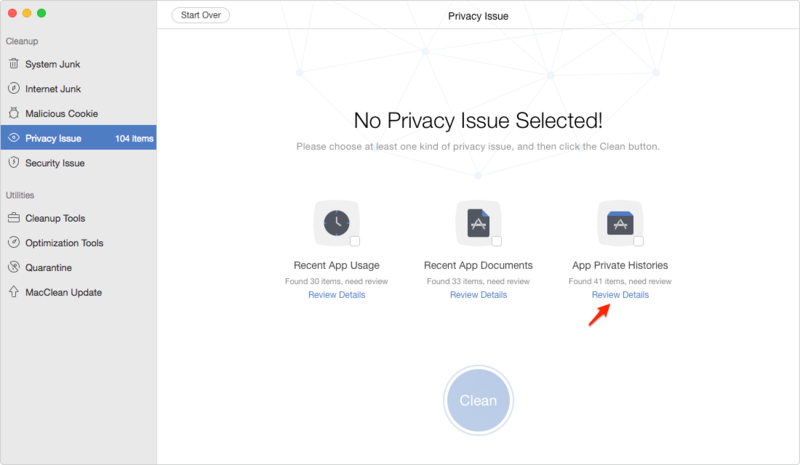 Open MacClean from the Launchpad, and click Privacy Issue to start clean. Step 2. 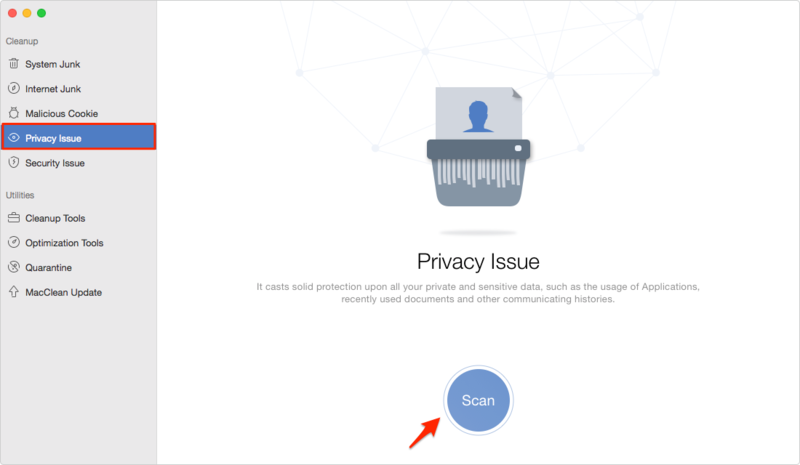 After the scan is over, choose App Private Histories to view the details. Step 3. View the deleted iMessages on your Mac, and select the iMessages you want to delete on Mac permanently, and then click Back to go to the result page. Step 4. 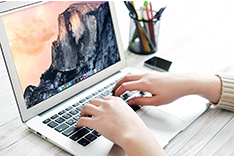 Click Clean to delete deleted iMessages on Mac. You can find and delete the iMessage chat history on your Mac, and remove them. Step 1. Make sure that you quit Messages app on your Mac. Step 2. Open Finder, and press CMD+Shift+G (or right click on Finder and choose Go to Folder…), type in ~/Library/Messages/, and click Go. Step 3. Here you will see the iMessage Chat Files. Delete the chat.db, chat.db.shm, chat.db.wal files from this folder, and empty your trash.